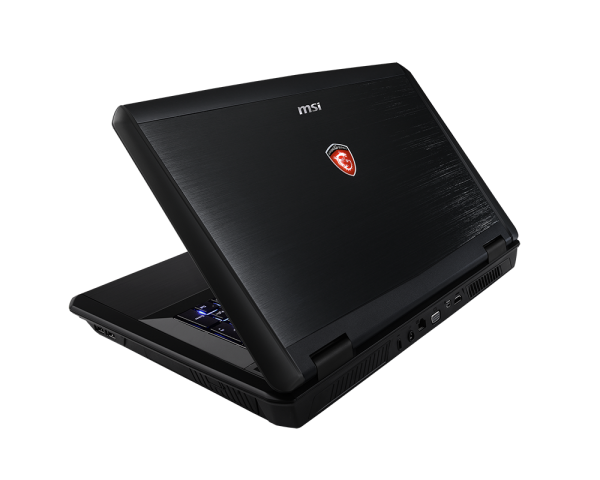 The MSI GT70 2PE Dominator Pro is a laptop for the gamer enthusiast who wants an extreme mobile gamer hardware. All of its components are top-shelf parts, and its configuration with three SSDs in RAID 0 is unique. 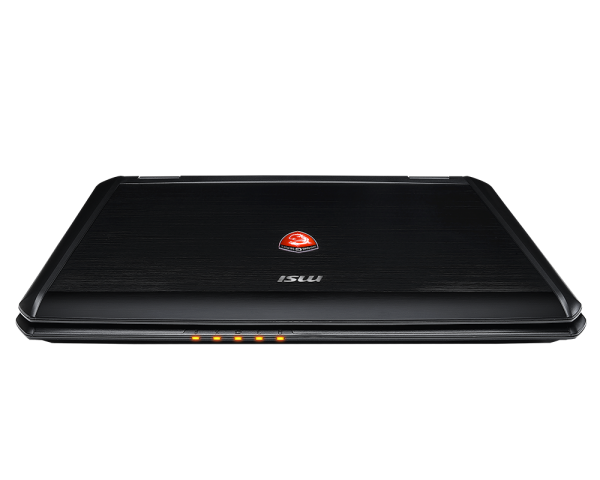 The only of the GT70 2PE Dominator Pro is its mobility. 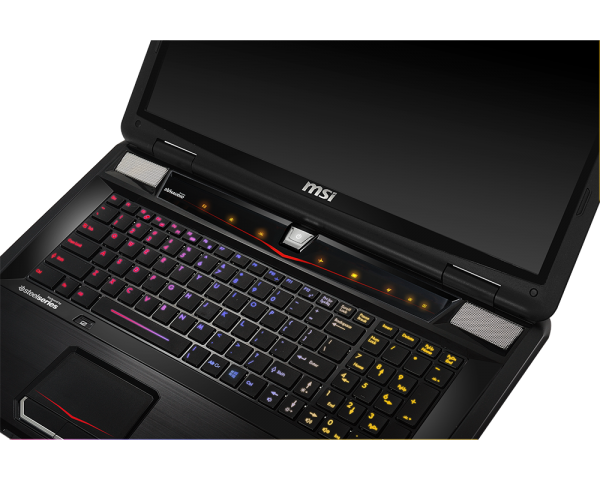 If you want a good gamer laptop and want it to be slim and light, the MSI GS70 Stealth is a better choice. 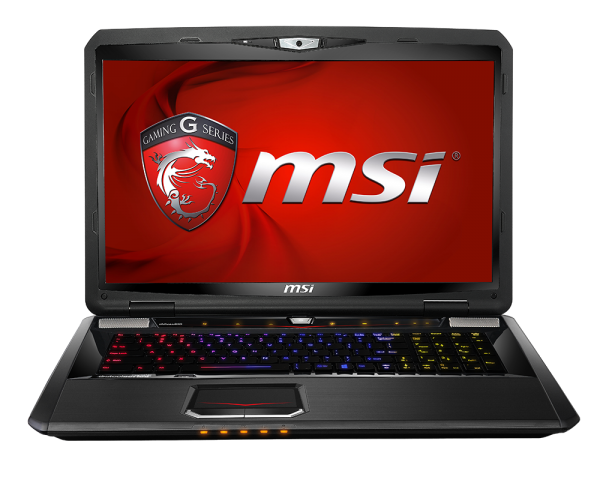 4810MQ: Haswell-based quad-core processor clocked at 2.8 GHz with Turbo Boost support. 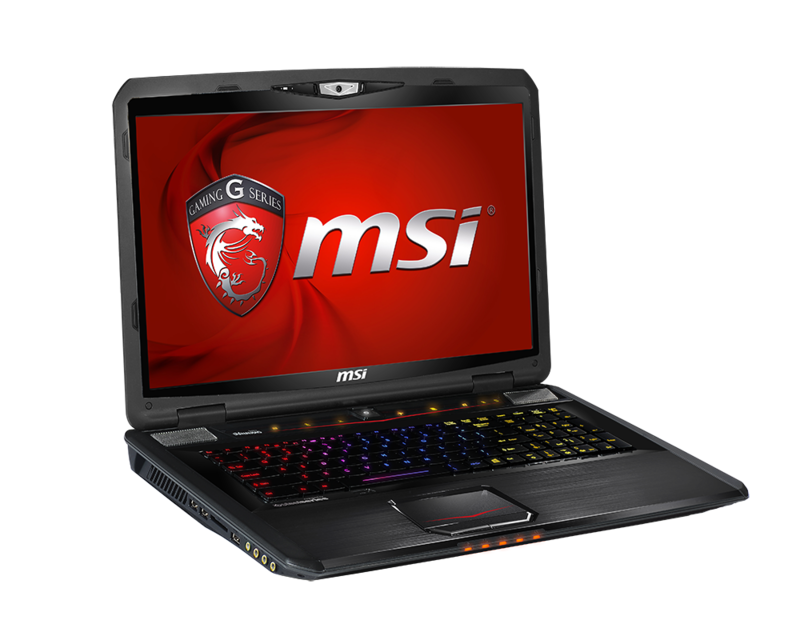 Offers an integrated HD Graphics 4600 GPU and a dual channel DDR3 memory controller.» Further information can be found in our Comparison of Mobile Processsors.